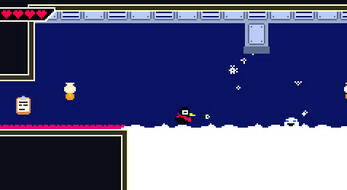 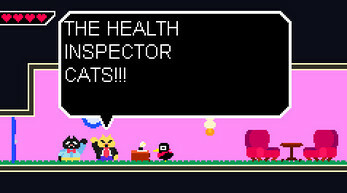 Crowtel Renovations is an action platformer that takes place inside a broken down hotel. 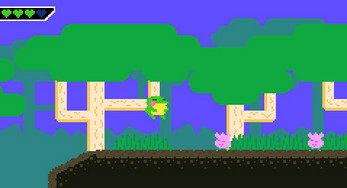 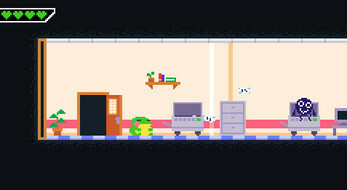 Each floor represents a new level filled with wacky obstacles, cute characters and tough challenges. 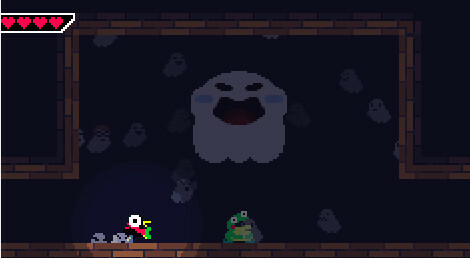 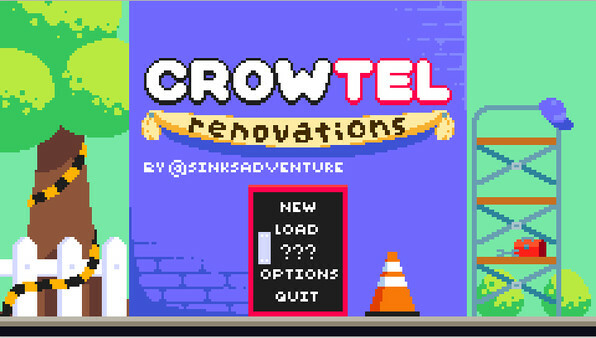 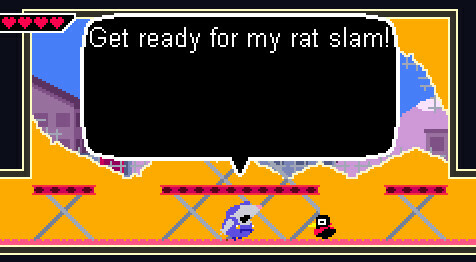 Crowtel Renovations is also a remaster of Crowtel which includes an all new unlockable story mode, a developer commentary, as well as various bug fixes and additions.